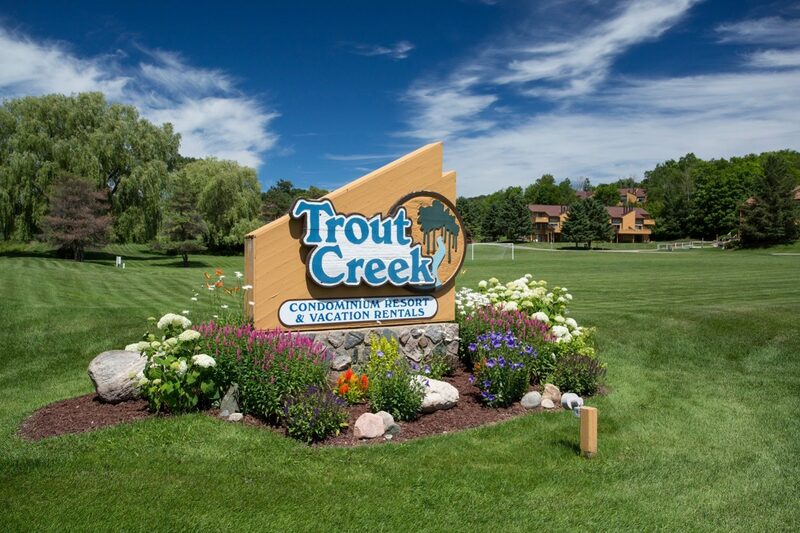 Near Harbor Springs and Petoskey, a cherished landmark. 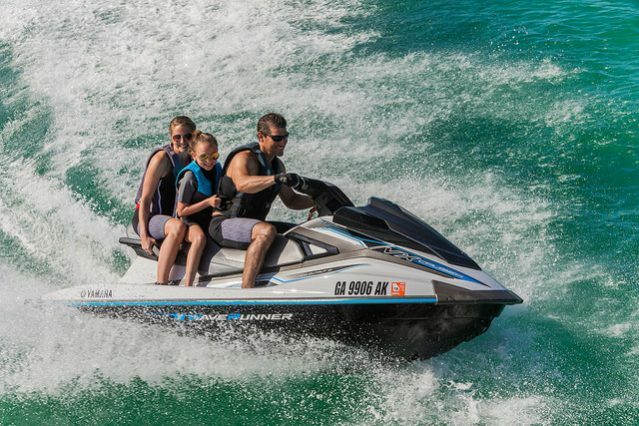 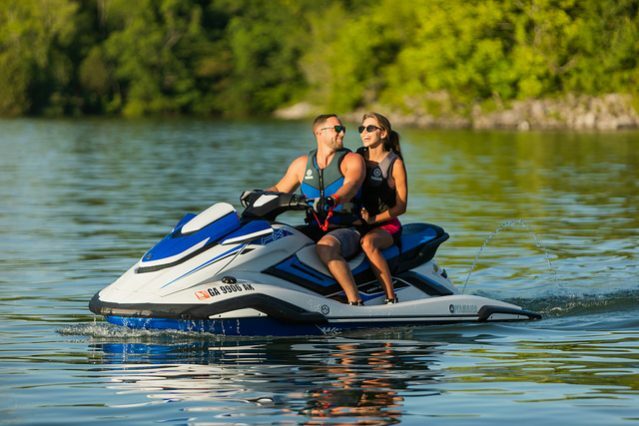 We are a full-service Yamaha Waverunner and Cypress Cay Pontoon Boat dealer, and we service all makes and models of boats and watercraft. 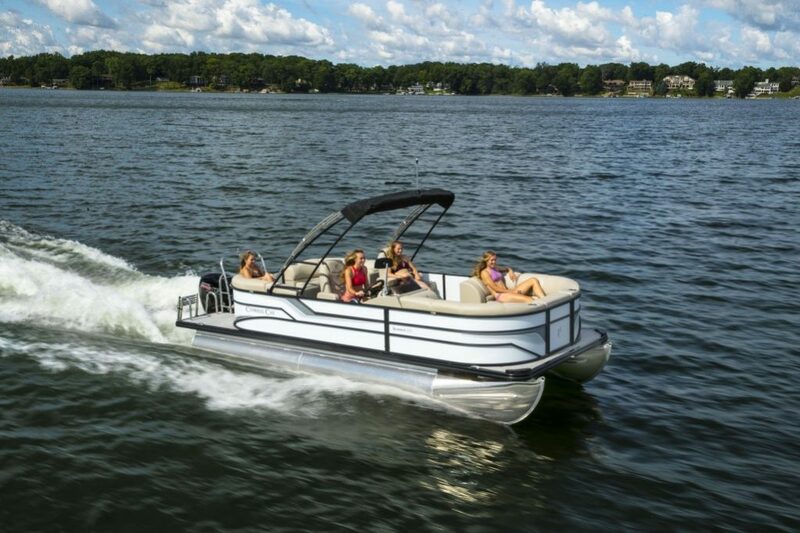 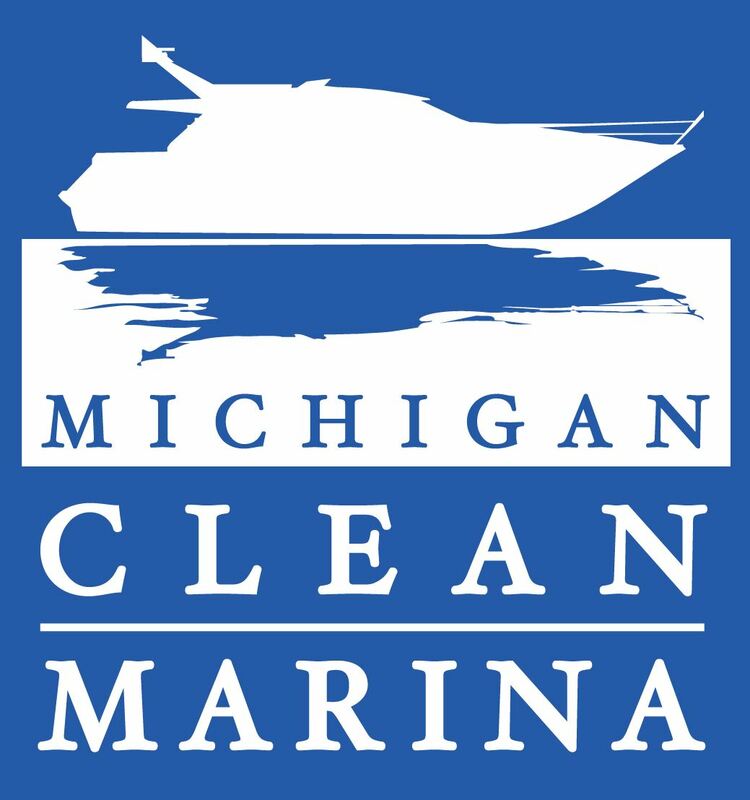 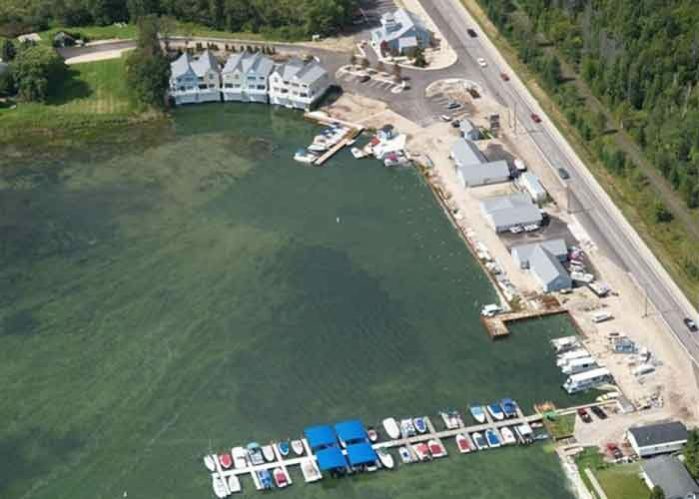 We have a complete line of rental boats from Pontoons and Ski Boats to a Party Cat with a built in slide and porta-potty so you can enjoy the waterway for a day or a week!